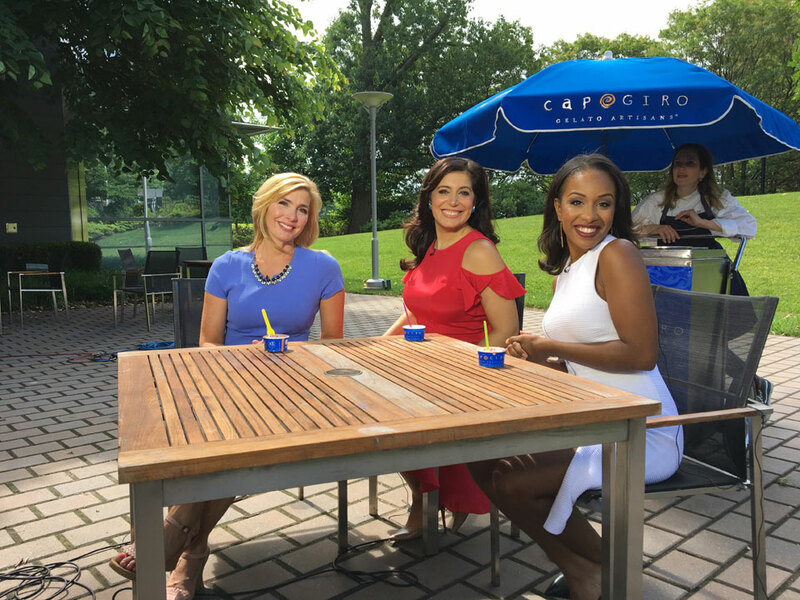 This week on FYI Philly, it's our annual ice cream social! 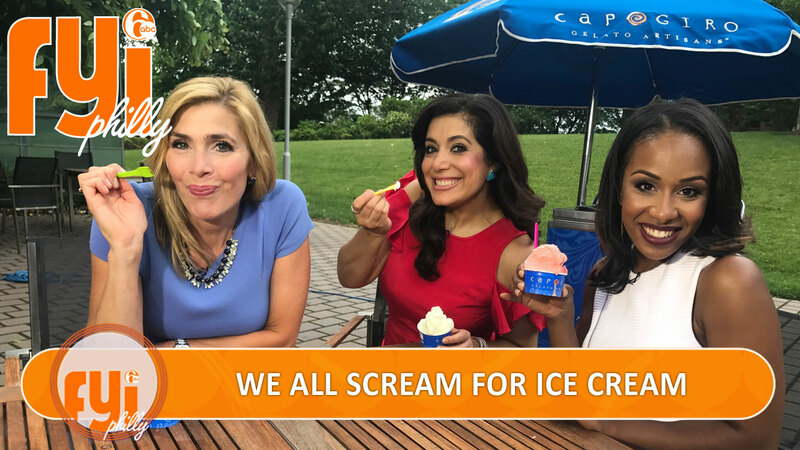 From sweet spots down the shore to ice cream institutions around the region, there's plenty of scoops for everyone. We'll take you from farm to cone and round up some decadent desserts from restaurants around the region. We went in search of some farm fresh ice cream makers. Alicia Vitarelli visits some local farms where the ingredients go straight from the farm to the cone. At Latteria, there's more than 300 flavors and something new is always just a scoop away. Latteria is a small-town ice cream shop located in Swedesboro, N.J., that offers up creative combinations of homemade ice cream prepared with an all organic cream base and churned in small batches. Lots of restaurants have ice cream on the dessert menu, we rounded up a six pack of favorites. July is national ice cream month! We rounded up some restaurants with icy cool finishers on the menu. Say you want your ice cream with a little entertainment, there are ice cream shops for that. Ice cream is fun and all, but throw in some video games and other arcade attractions and it becomes something even more. Jeannette Reyes grabs the controller for a look at some local spots where you can enjoy both! We rounded up some fan favorite spots by the sea. Ice cream and the beach were made for each other. Melissa Magee show us some spots where you can take a cool break from the hot summer sun down the shore. 1 JFK Blvd, Sea Isle City, N.J.
Philadelphia is home to many family-run ice cream institutions. Philadelphia is home to some tasty ice cream institutions, names that have become synonymous with the frozen dessert. Alicia Vitarelli visits a few. There are some very special happenings this summer on the Ben Franklin Parkway.